Most of us know that every individual whose income is more than the essential exclusion limit is required to file their income tax returns (ITR). A lot of people think that filing ITR is an extra responsibility but it is not so. Income tax return is the declaration of your earning from various sources of income. 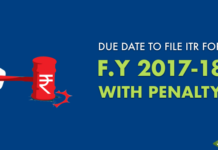 The income tax office gives us sufficient time to file ITR after the completion of the financial year. The logic behind giving a long time is that the taxpayers have to collect a lot of documents in order to file income tax returns. The due date for individual filing is 31st July. The last date to file ITR for the businesses that are liable to tax audit is 30th September. However, waiting for the last date to file your income tax return should be avoided. If you file your return after the due date then you could not carry forward the losses except that of loss from house property. Which tax slab suits me? The Income tax slab is different for different age and income groups. Tax slab of an individual below 60 years is nil up to 2.5 lakh. It is 5 percent from 2.5- 5 lakh and 10 percent from 5-10 lakh. Above 10 lakh an individual has to pay 30 percent of his total earning as tax. Tax slab for an individual above 60 years of age but below 80 is nil up to 3 lakh. For above 80 years of age, basic exemption limit is 5 lakh. Please keep in mind that income tax return does not cover a calendar year. Income tax return covers the period of a financial year starting from 1st April to 31st March. 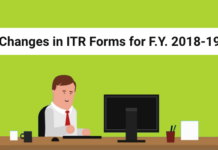 While filing ITR you should choose financial and assessment year correctly. Identify the other sources of income, if any. Identifying income from other source is an important task, people often get confused while summing other source of income. We are providing a list of four different heads of income which is considered as income from another source other than your salary. An individual has to calculate the Tax Deducted at Source (TDS) deducted by the employee across the financial year and ensure that the amount is the same as mentioned in Form 26AS. If there is any error then you should rectify it by contacting with the employer. 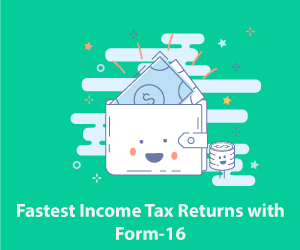 Form 26AS is also called as annual statement as it is consolidated tax statement which has all tax related information like TDS, TCS, income tax refunds etc. associated with individual’s PAN card. Many employers offer House Rent Allowance (HRA) as a part of salary. You can avail tax exemption of HRA component of your salary under some terms and condition as provided in income tax rule. You must have to report any capital gain from the sale of a mutual fund, the sale of shares, the sale of flat and land etc. 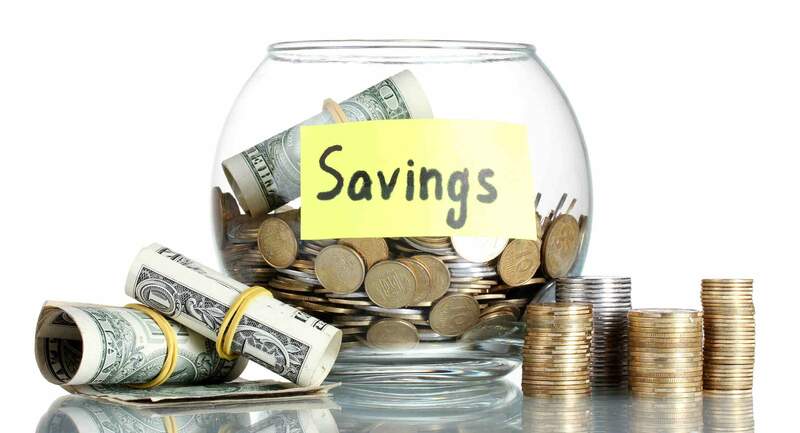 In the case of profit or loss you can get the profit and loss statement from your broker and based on that you can claim short term and long term capital gain. This is the time to claim the various benefits, which are available under various section of income tax Act, 1961. 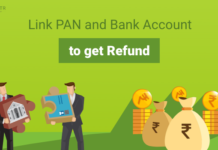 You can claim the tax exemption on investment made under NSC, LIC, tuition and school fee of your wards, donation made to charitable institute under section 80-G, repayment of principal amount of housing loan under section 80-C, payment made toward premium of medical insurance policy under section 80-D, PPF etc. after compiling all of them report them to the proper head in income tax return (ITR). 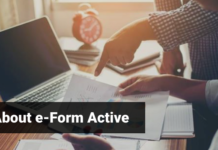 If total tax payable in a respective financial year is less than what is actually payable under the Form 26AS, then pay the variance online. If any. ITR2– This form is meant for Hindu undivided family not having any income from business or profession. ITR2A- This form is meant for Hindu undivided family having more than one house property and not having any income from business or profession or capital gain and do not hold any foreign asset. 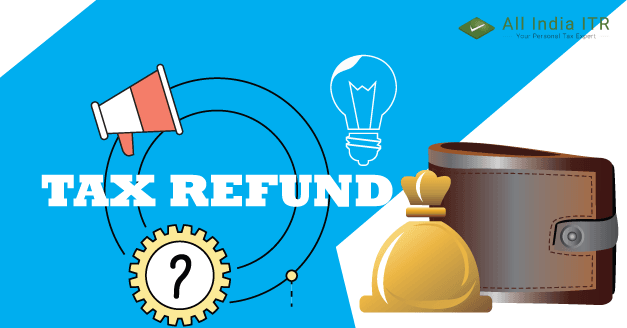 After ensuring everything and compiling your all tax deductions and exemption this is the time to file Income Tax returns (ITR). 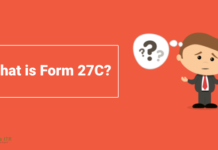 Ensure that if there is any variance then it is paid and everything matches as per the detail of Form 26AS, one can file their taxes online. Filing Income tax return is mandatory if your income exceeds Rs. 5 lakh. After filing ITR you should verify it within 120 days else your ITR will be annulled. For this you need to send the signed copy of acknowledgement to CPC Bangalore. However you can also verify it electronically. but today finally i found it and that to even in such an easy language which was really easy for me to understand and very easy to learn from it.I can now easily share and understand my knowledge regarding ITR.